Looking for a wedding photographer outfit ideas? 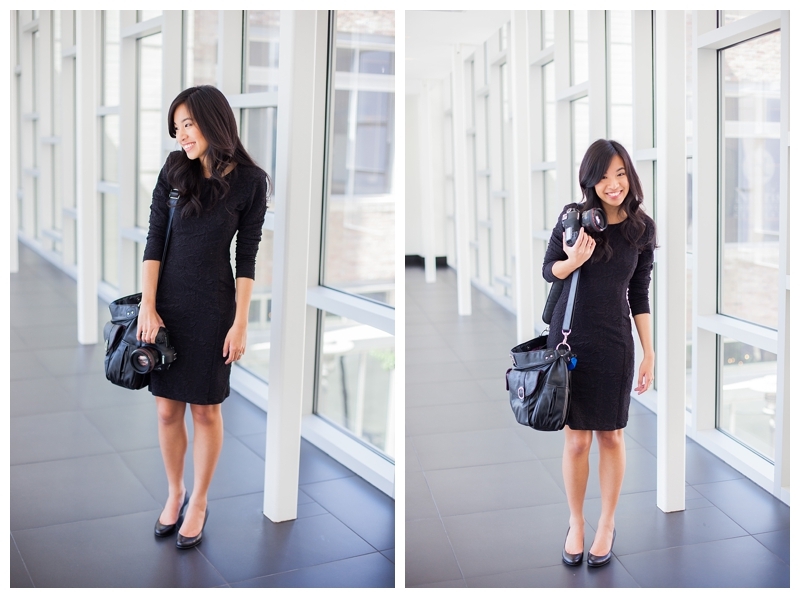 As a photographer, you are not bound to any particular attire, but you should dress like a professional. In this guide, we will share what should a wedding photographer wear. 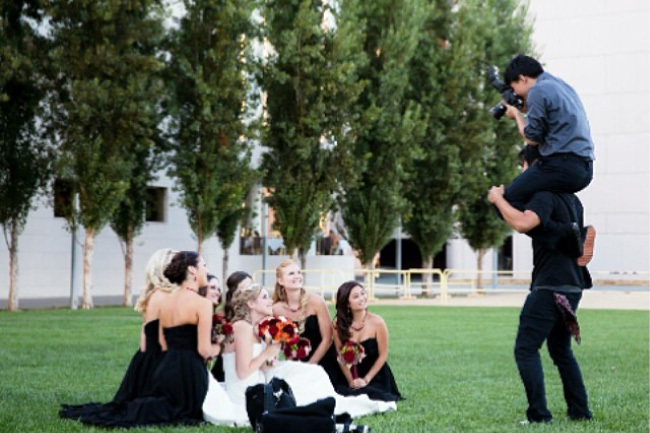 The wedding photographer’s dress code can be formal or casual, depending on the wedding. However, you should always dress practically, and like a professional. 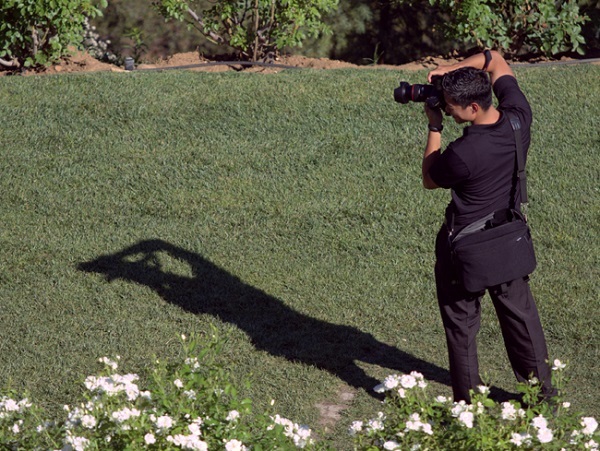 Dressing like a professional photographer is important for two big reasons. First of all, when you dress like a professional you feel like a professional, and that confidence will help to put your clients at ease throughout their photoshoot. Secondly, this (hopefully) isn’t the last wedding that you are shooting. There are lots of other people looking for a wedding photographer, and you will be judged by your attire. If you are dressed like a professional, people will reach out to you with positive queries. 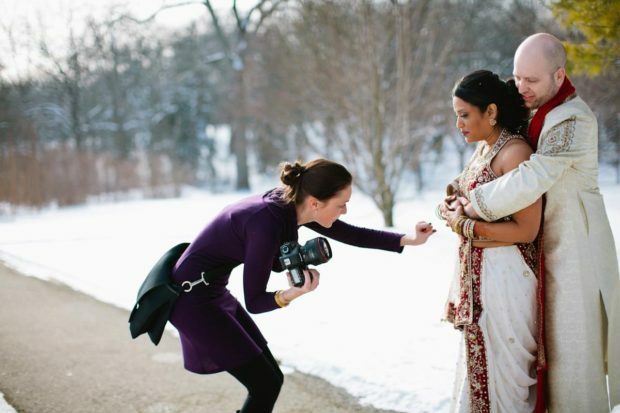 Here are some best practices that you should be aware of when choosing what to wear to a wedding photoshoot. Dressing as the photographer is completely different from dressing as a guest. Don’t adorn yourself with finery, or anything that attracts attention. Instead, you should dress to blend in with the background. Plain, dark clothing is usually a good choice. Avoid “loud” colors and prints. Wear shoes that you can easily move around in. You never know what you’ll need to do to get the shot… you might have to step in a puddle or climb on a ledge. Closed-toe flats and sneakers are good choices. 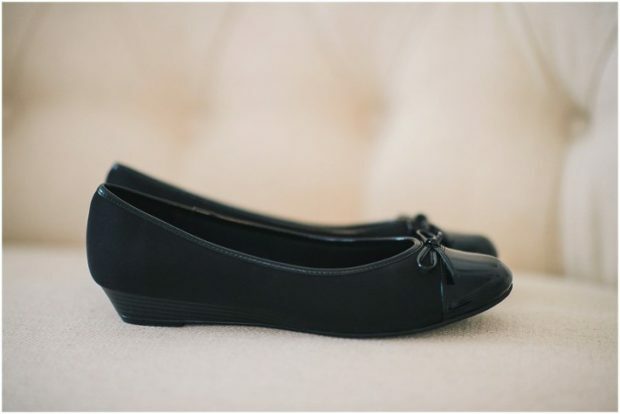 Avoid heels and sandals (unless you are shooting a casual beach wedding). 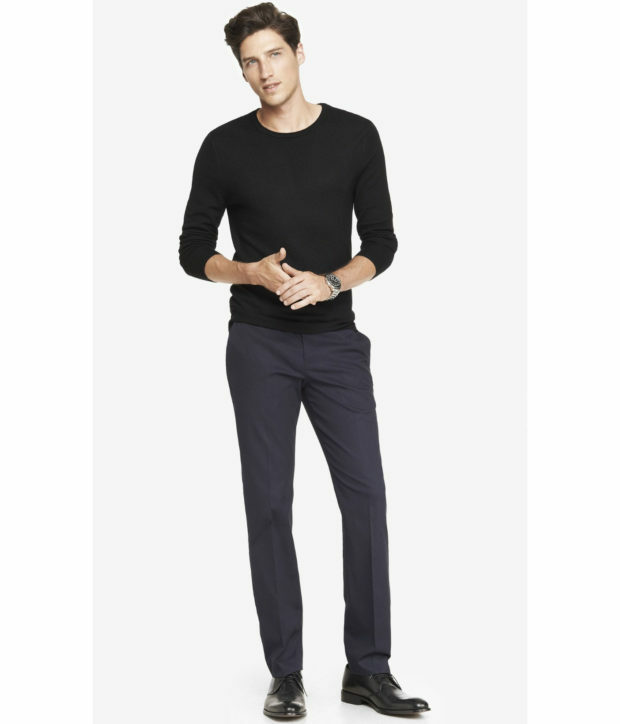 Simple, tailored clothing is a great choice because it gives off a sharp, professional vibe. Avoid denim, shorts, or anything too casual. But don’t get too dressed up either: remember, your clothing needs to be practical so that you can easily move around. 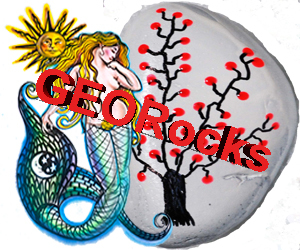 This is not the place for low-cut tops, extremely form-fitting clothing, or short skirts. Again, you don’t want to attract attention to yourself, and you need to be able to move around freely. When in doubt, as your client what the dress code is for their wedding. 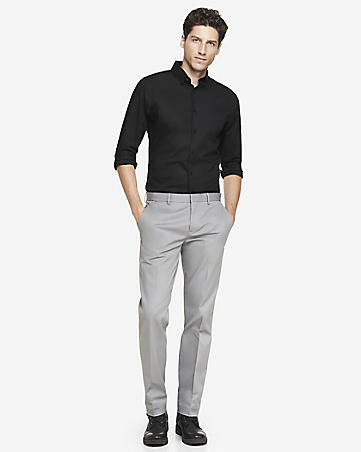 For men, we recommend a formal shirt with comfortable slacks so that you are able to sit on the floor and move all around with your photography gear. For formal weddings, you should wear dress pants, a button-up shirt, a jacket, and possibly a tie. 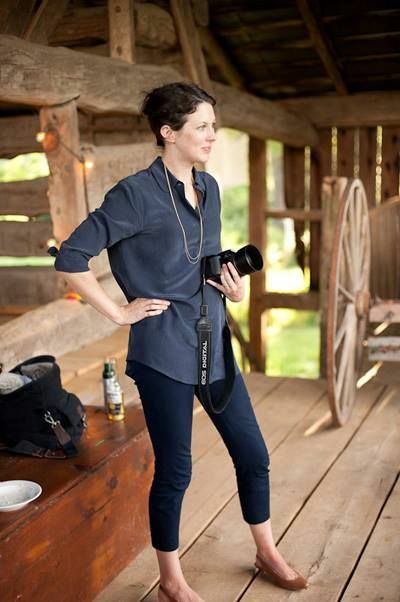 Never wear shorts, t-shirts or baggy clothing when shooting a wedding. Making sure your clothes are well fitting will help you to look like a professional. As a female, you may want to get more creative with your clothing. It’s OK to show your personal style, but don’t forget that you’ll need to be able to move freely throughout the shoot. Dark colors are best to avoid standing out too much. Remember, you don’t want to outshine the guests or take any of the focus away from the bride and groom. If you choose to wear a skirt, make sure it’s long enough that you are free to shoot from any angle. That’s all. 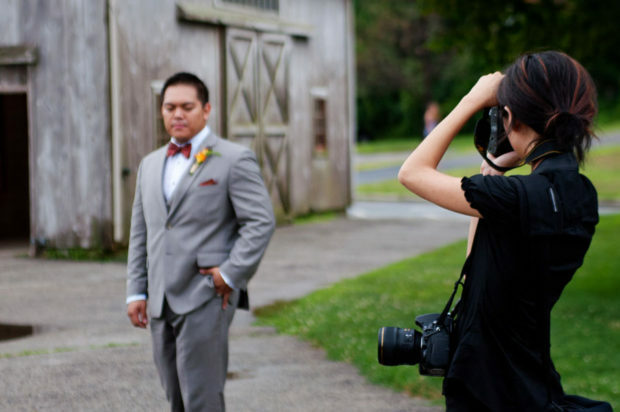 We hope this guide has helped you to learn what should a wedding photographer wear. You may also want to check out our guide on 6 essentials every wedding photographer needs in their camera bag. If you like this guide, then please follow us on Facebook and Twitter for more photography tips and resources.